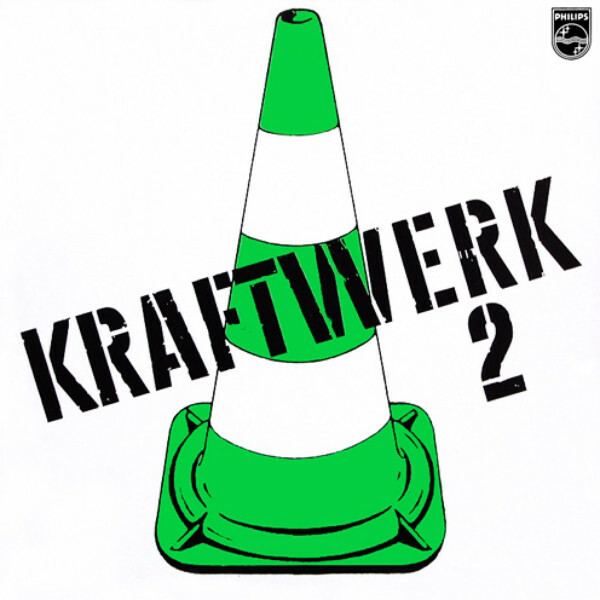 Kraftwerk 2 is the 2nd album created by Kraftwerk. The recording sessions were produced by Konrad “Conny” Plank. When this album was released in the UK it was released as part of a 2 LP set that included their first album. Kraftwerk have not performed any of the tracks contained in this album since their 1975 tour. They appear to be reluctant to include it in their back-catalogue. “Klingklang”, the track which starts the album, uses a preset from an organ beatbox to provide the rhythm. “Atem” is a recording of breathing, and “Harmonika” uses a mouth organ that has had it’s sound altered using tape manipulation. 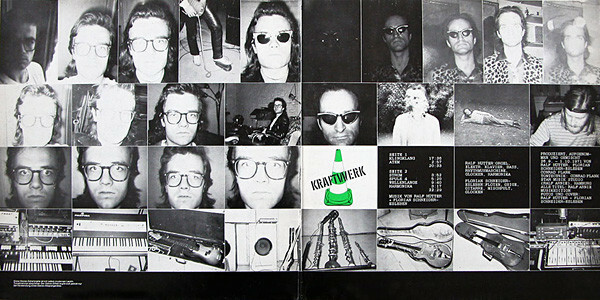 The cover, a continuation of Kraftwerk’s association with conceptual art, is a repeat of their first album cover but using green rather than red.